Marcie was born in Greeley, Colorado in 1965. 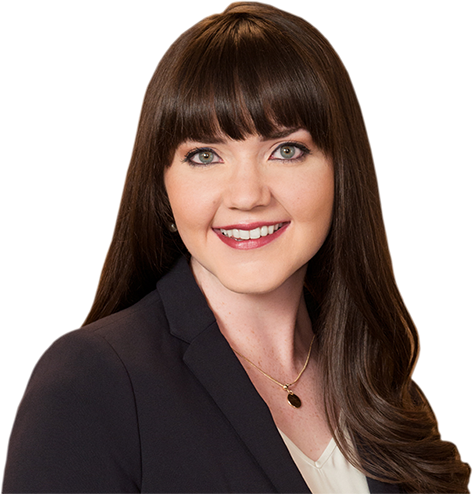 She grew up in Cody, Wyoming and attended Chadron State College in Nebraska where she majored in Criminal Justice. 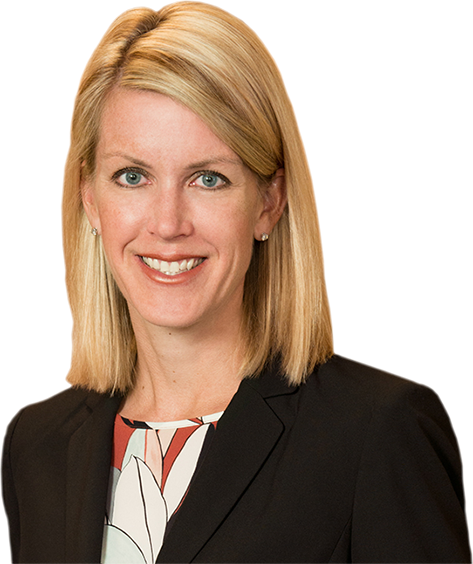 Lindsay Andrew concentrates her practice in estate and trust administration, estate and trust litigation, conservatorships, and estate planning. 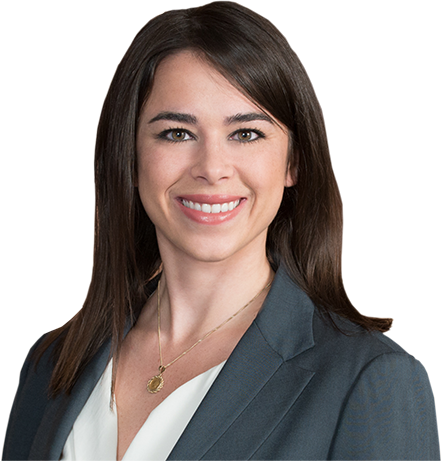 Paige is an associate with Steenrod, Schwartz & McMinimee, LLP. 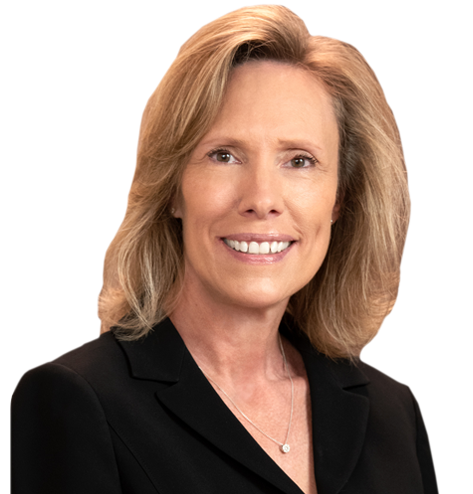 Her practice focuses on probate litigation and estate and trust administration. 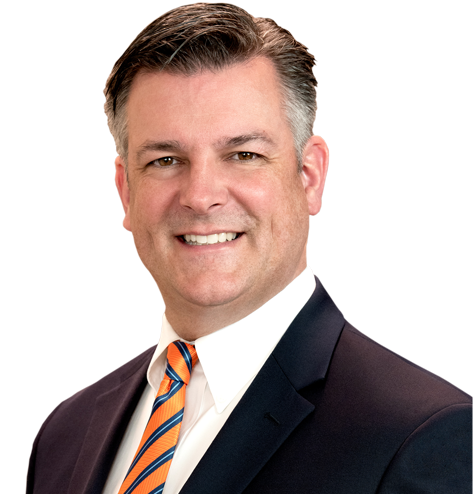 John Ferguson has more than 21 years of experience in a wide variety of practice areas, including estate planning and administration. 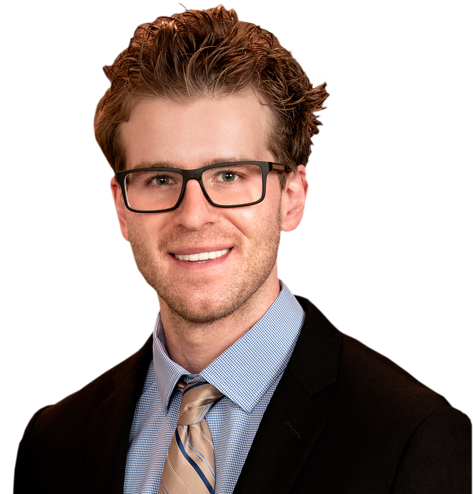 David is an associate with Steenrod, Schwartz & McMinimee, LLP and his practice focuses on estate and conservatorship administration. 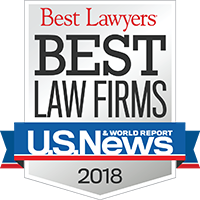 Steenrod, Schwartz & McMinimee, LLP is a private law firm that focuses on probate, including administration of decedent estates, probate litigation, conservatorships, trusts, serving as fiduciaries and Medicaid issues. 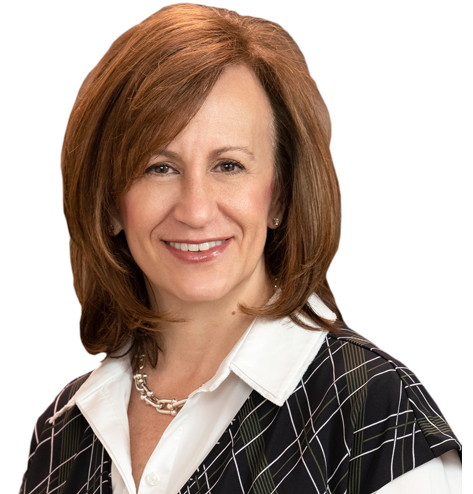 Melissa R. Schwartz, a partner in the firm, is Public Administrator for the City and County of Denver and Marcie R. McMinimee, also a partner in the firm, is the Deputy Public Administrator. Founder, R.L. Steenrod, Jr., now retired, was also the Public Administrator for the City and County of Denver from 1983 – April 2010. 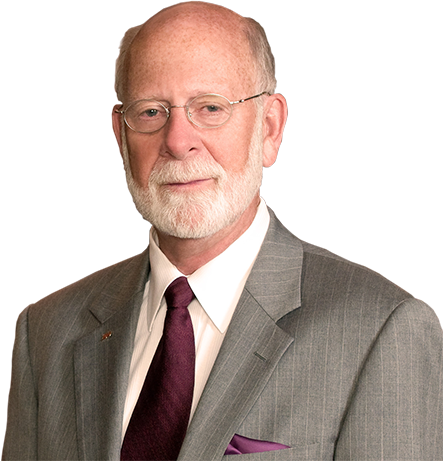 There is a wealth of knowledge at Steenrod, Schwartz & McMinimee, LLP which comes from many years of practicing in the areas of estate, conservatorship and trust administration, as well as providing other valuable probate services. Accompanying this wealth of expertise is longevity of key personnel and adherence to core values on a professional, human, and business level. 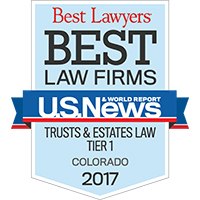 Our law firm is committed to handling legal services with honesty and integrity. The clients who come to us are going through one of the most traumatic times in their lives. The death of a loved one can be extremely distressing and confusing. This is the time when you need expert, targeted and specific advice. We represent individuals in matters related to the appointment of Conservators and Guardians, which are often referred to as protective proceedings. Our attorneys handle all aspects of probate, trust, and estate litigation, which can include Will contests, representation of a fiduciary who is being sued, or representation of beneficiaries who may be suing a fiduciary. We also handle protective proceedings, including contested guardianships and conservatorships, and other related matters such as financial exploitation.